Showing results for "The rescue of timmy trial"
Jack Merryweather goes to the same school as Timmy Trial, but they aren't exactly friends. Timmy is a bully, and Jack only wants to escape from him. But instead, Timmy and Jack find themselves on an adventure together in the extraordinary city of Aletheia in the mysterious land of Err. 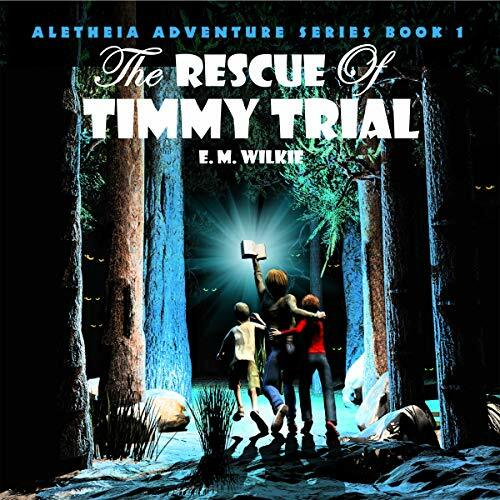 When Timmy is taken captive by the dreaded Snares and carried far away into the dark forests of Err, Jack and his friends from Aletheia set out to rescue him.